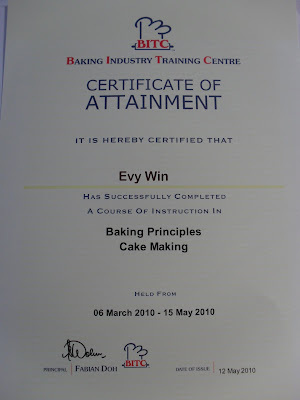 Yesterday session was the last session for Cake Principles at BITC. 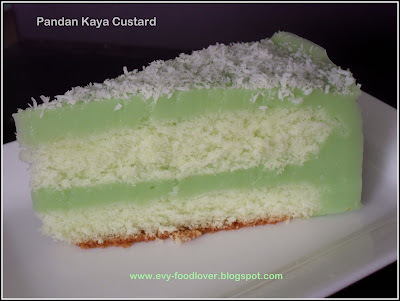 We baked total of 16 cakes (including this Pandan Kaya Cake) in this 2 1/2 months duration. I really enjoyed it. As long as baking is concerned, I am always very active to participate..I hope I can bake at least once in a week on my own as well. Congratulations and can't wait to read about your baking journey. I really proud of you. Your have a nice blog. Genial fill someone in on and this post helped me alot in my college assignement. Thank you as your information.